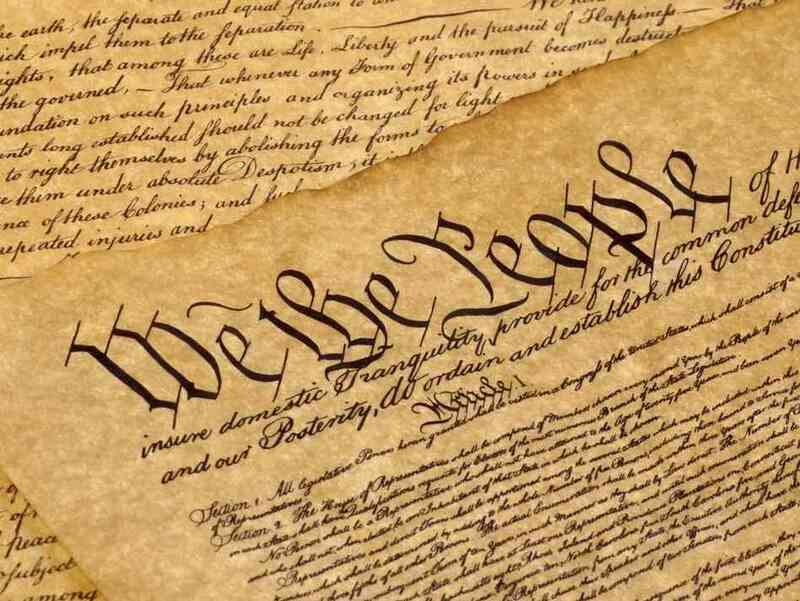 One of the most destructive ideas in American politics is the belief in a "living" Constitution; the idea that the meaning of our Constitution changes with the times and our experiences. This "loose constructionist" argument has, as Thomas Jefferson feared, turned the Constitution into a blank document, free for anyone in a position of authority to interpret as they see fit. "A 'living' Constitution is just the thing any government would be delighted to have, for whenever the people complain that their Constitution has been violated, the government can trot out its judges to inform the people that they've simply misunderstood: the Constitution, you see, has merely evolved with the times . . . such a thing is completely unable to protect us against the encroachments of government power." Now some people will ask, "but if the Constitution doesn't change with the times, how can we adapt it to our current situation?" 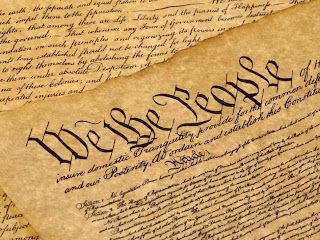 It turns out the Founding Fathers were actually kind of smart and decided to put in a way for us to change the Constitution with regard to its rules and without totally ignoring its core principles and meanings. What is it? A constitutional amendment. According to Article V of the Constitution, a two-thirds majority in both houses of Congress is needed to propose an amendment. If three-quarters (38) states ratify the proposed amendment, it is added to the Constitution. "If Congress can do whatever in their discretion can be done by money, and will promote the General Welfare, the Government is no longer a limited one, possessing enumerated powers, but an indefinite one, subject to particular exceptions." 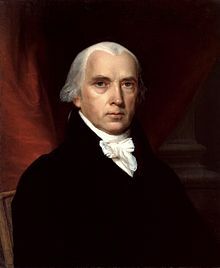 Madison also pointed out that if the "general welfare" clause gives the government the power to do anything that promotes the general welfare, then what was the point of writing out the rest of the Constitution when that one clause gives the government all the power it needs anyway? What would be the point of the 10th Amendment, which states that any power not specifically delegated to the Federal government belongs to the individual states and the people? The Constitution either means what it says, or it doesn't. Thank-you for this it is well done. You're very welcome, thank you for reading it. It means a lot to me. The Library of America has a series of collected works of many of the Founding Fathers. 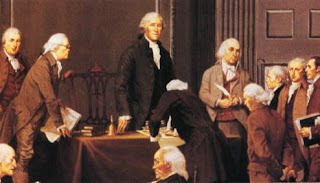 I purchased Jefferson, Paine, Madison, and both volumes on the debates of the Constitution. It didn't cost too much and they've been the BEST sources for my writing. It shows the applications of checks and balances between the branches of government and how the founding fathers intended them to be interpreted. The problem is the most Americans are too lazy to find out the facts for themselves and that is the reason we have to do blogs. Very Informative and keep up the good work. 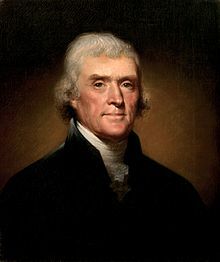 Jefferson was not advocating loose construction in your quote. He was actually advocating for strict construction with the possibility of changes through the Amendment process, not arbitrarily assigning new meanings to the words in the Constitution to justify a pet project or even ignoring the Constitution entirely. He wouldn't have called for a Bill of Rights to be added, either, if he didn't understand the threat posed by a government that doesn't have to pay attention to its own laws because of an adherence to loose construction.